Our #5WomenArtists campaign wraps up this Sunday, and there is still time to participate! Join the conversation, carry the movement forward with campaign merchandise, and continue your support of women artists throughout the year. This week we interviewed Nell Burnham, digital marketing production officer at Tate, about the strides her institution is making to better represent women artists, including a schedule of five major solo shows by women artists throughout 2019–2020. Washington, D.C.’s Hirshhorn Museum has acquired Yayoi Kusama’s reconfiguration of Phalli’s Field, her very first Infinity Mirror, which will go on view in 2020. French New Wave filmmaker Agnès Varda has died at age 90. 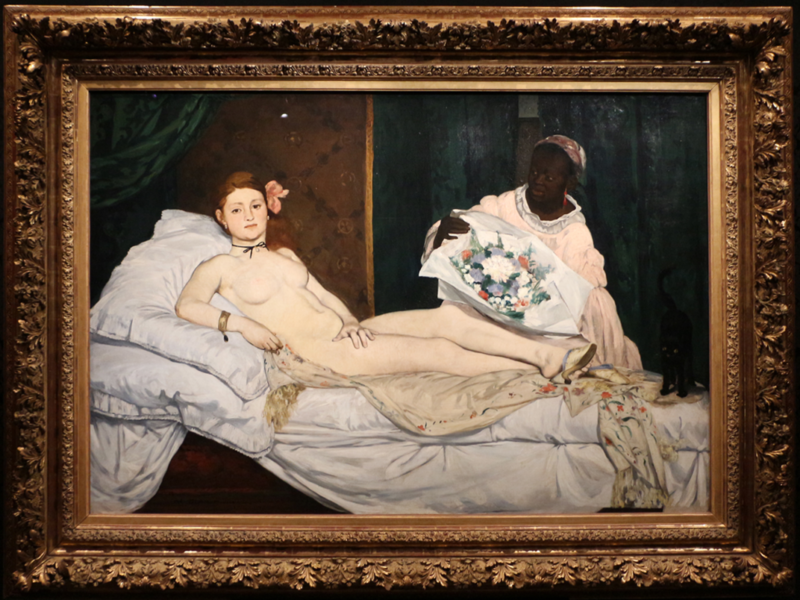 In the current exhibition Black Models: From Géricault to Matisse, the Musée d’Orsay has temporarily renamed Manet’s Olympia and other iconic works to honor the black subjects depicted in them. Museum Hue co-founder Stephanie Cunningham talks about racial diversity in cultural institutions on the latest episode of the Museum Archipelago podcast. The City of New York has revealed five proposals for the forthcoming Shirley Chisholm monument created by artists Firelei Báez, La Vaughn Belle, Tanda Francis, Mickalene Thomas, and Amanda Williams and Olalekan Jeyifou. At the Pasadena Museum of History, Something Revealed: California Women Artists Emerge, 1860–1960, presents nearly 300 works by 132 overlooked women artists. 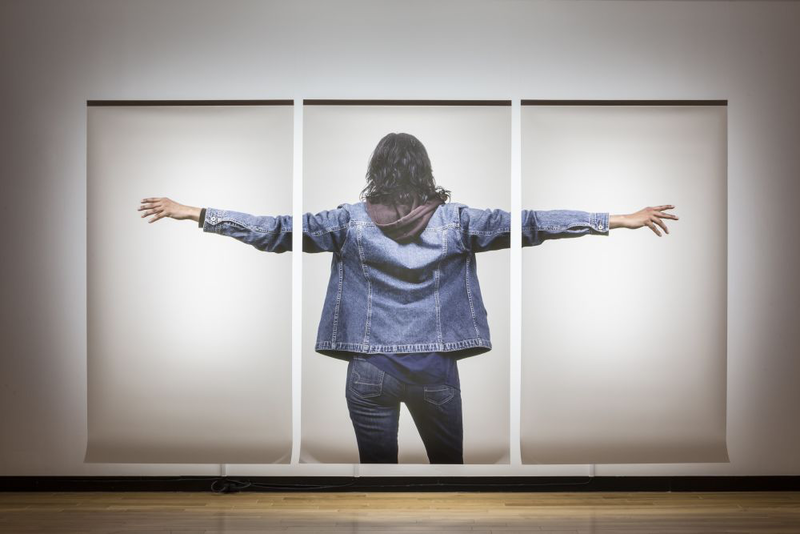 The Remai Modern in Saskatoon, Canada, presents a survey of Rebecca Belmore’s 30-year career in Rebecca Belmore: Facing the Monumental. A member of Lac Seul First Nation (Anishinaabe), Belmore’s work is rooted in the political and social realities of Indigenous communities. The sculptures, installations, photographs, and performance-based works in this survey address water and land rights, women’s lives and dignity, police and state violence against Indigenous people, and the role of the artist in contemporary life. 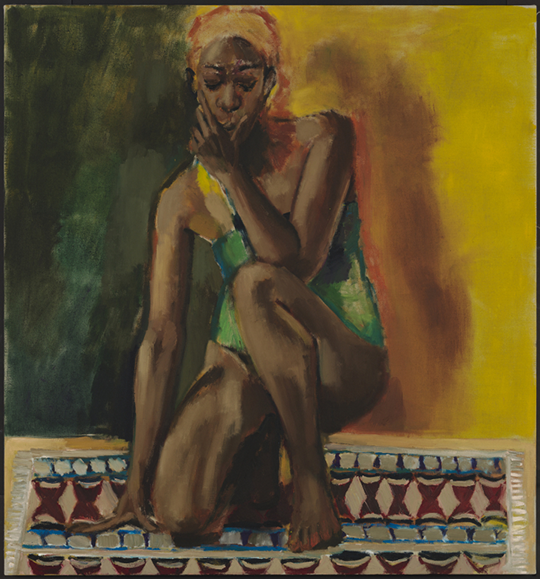 On view through May 5. —Alicia Gregory is the assistant editor at the National Museum of Women in the Arts.